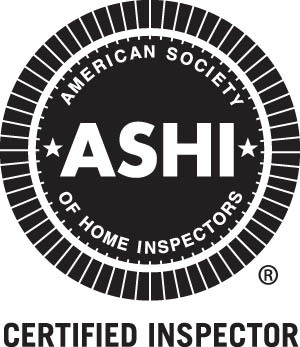 Bright Side Home inspection serves Charleston, West Virginia, the Greater Kanawha Valley and the surrounding areas. If you do not see your area listed please call. Charleston, South Charleston, North Charleston, West Side, Kanawha City, South Hills, Fort Hill, Davis Creek, Alum Creek, Marmet, Malden, Belle, Campbells Creek, Charleton Heights, Dunbar, Spring Hill, Cross Lanes, Nitro, Poca, St. Albans, Culloden, Milton, Hurricane, Teays Valley, Barboursville, Huntington, Scott Depot, Sissonville, Glasgow, Kenna, Ripley, Campbells Creek, Winfield, Mink Shoals, Clendenin, Williamson, Pinch, Elkview, Eleanor, Evans, Red House, Gauley Bridge, Omar, Sod, Pratt, Logan, Chesapeake, Chapmanville, Le Roy and others.